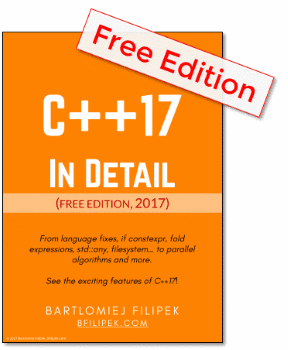 Bartek's coding blog: C++ Links #25 - 75 articles in two months & understanding modules! 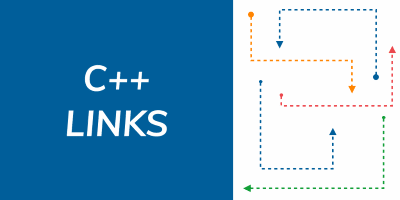 Welcome to new C++ Links - most important and useful articles, podcasts and videos that happen between 30th of March and 5th of April 2019. In this week you will find a link to the blog which publishes 75 C++ articles in the last two months, how the game industry keeps up with tech, post about understanding C++ modules and many more! In the new C++ Weekly episode, Jason Turner describes his project: “Cpp box”, ARMv4 simulator with pretty nice GUI! A guest post by Andreas Fertig on Rainer Grimm’s blog. Andreas shows what code is generated when you are using templates. For example Class Template Deduction looks a little bit scary! A new episode of CppCast, interview with two people: Marcus Tillmanns and Tobias Lensing. Podcast a little about Qt and Boden cross-platform framework.